"The LS 460 was unfazed by Portland metro’s brutal road surfaces as its super-strong body structure kept the vibrations and noise in check while maintaining incomparable silence within its inner compartment. 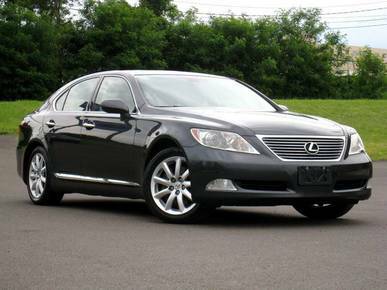 Stepping into this Lexus, I entered into a “comfort zone,” an instantaneous relaxed atmosphere. The smell of real leather was unmistakable – like cedar in a Finnish sauna. I settled in and admired the cockpit-like features within the cabin and its rich ambiance witnessed only in custom-built private jets." 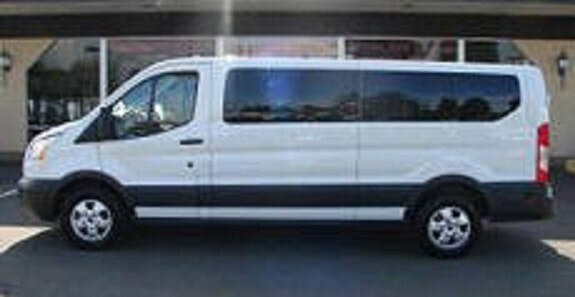 Perfect for executive travel, bar hopping, birthdays, anniversaries, celebrations, corporate outings, bachelorette/bachelor parties; wine tours, tours, prom, weddings, airport service, etc. ​This traditional limo is still the preferred choice for mid-sized (3-8 ppl.) party goers and events. ​8 persons max. The year of this limo is 2000.